Here's hoping that Rachel Morrison ("Mudbound") becomes the first female nominee for cinematography. After earning the first ASC feature nomination for a woman, Rachel Morrison could make Oscar history as well with the cinematography branch. That would be a long overdue gender breakthrough, and the timing couldn’t be better, with the Academy striving for greater diversity and the emergence of the #metoo and #timesup movements. However, her nomination is not a lock with Oscar-winner Janusz Kaminski (“The Post”) and veteran Ed Lachman (“Wonderstruck”) also in contention. But Morrison’s nomination would be special, given the subject matter of Dee Rees’ “Mudbound,” which explores the black and white struggle for the American Dream on the Mississippi Delta of the 1940s. And it would be deserving because Morrison achieves a unique poetic beauty that unites the families living and working on the same farm. The challenge was avoiding a faded look and coming up something fresh. Inspired by Gordon Parks’ celebrated color photography in Life magazine, Morrison decided on a pastel-like, understated richness. Additionally, the contrasts between the white land owners (the McAllans) and the black sharecroppers (the Jacksons) was conveyed through noticeable shifts in color, composition, and camera movement. Because four-time nominee Greenwood is more likely to be honored for Disney’s lavish “Beauty and the Beast,” a “Darkest Hour” nomination is very much in doubt. That would be a shame because her recreation of London helps propel Gary Oldman’s frontrunner performance as Winston Churchill. 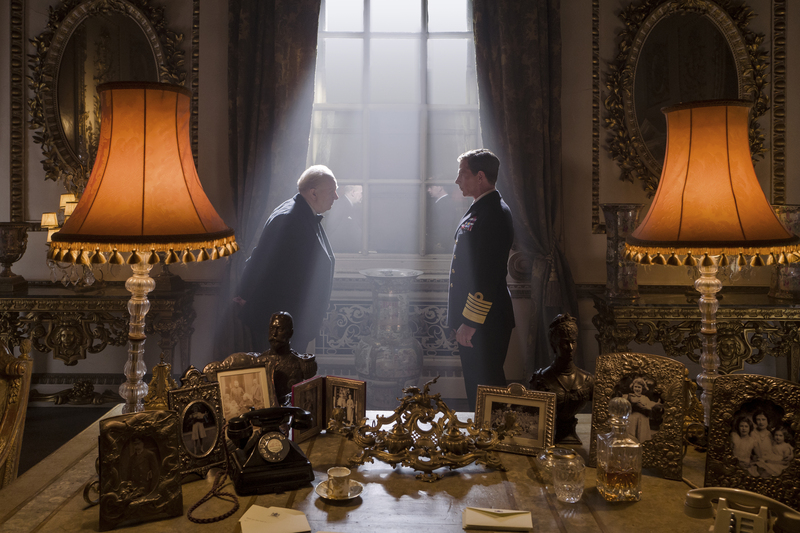 For director Joe Wright, it was a dance of dark and light, as Churchill comes in from out of the shadows to become prime minister to combat the growing threat of Hitler. 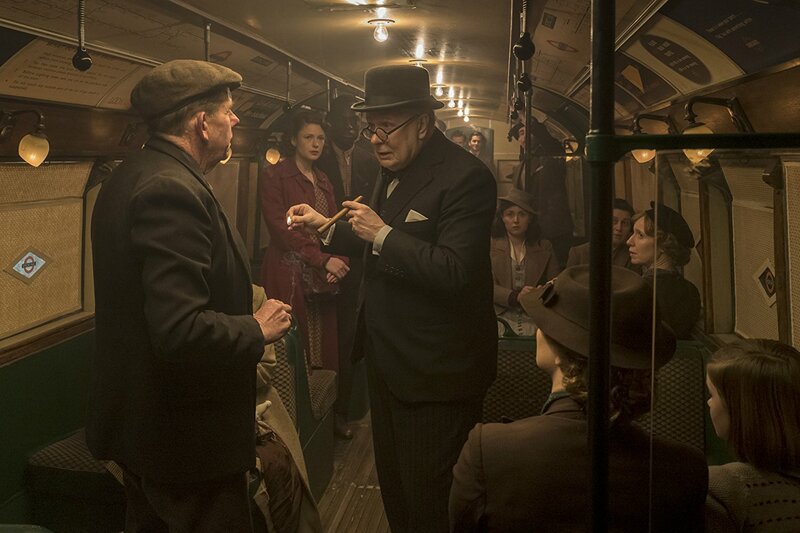 The challenge was to recreate London of 1940 in a way that looked authentic yet fit within the world of Oldman’s performance (gregarious but filled with self-doubt). That meant having some stylistic freedom to play with mood in the look of Parliament, Buckingham Palace, Downing Street, and the underground War Room. There are hints of claustrophobia and leadership in training everywhere. 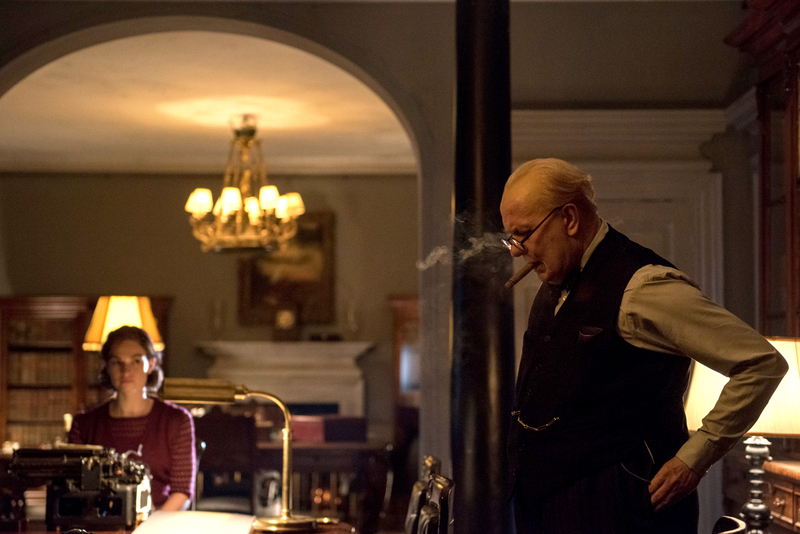 Oscar-winning Durran (“Anna Karenina”), who has teamed with Greenwood on seven movies, faces the same situation: a likelier nomination for the opulent “Beauty and the Beast” than the spare “Darkest Hour.” And yet her work on the Churchill biopic marks a significant departure in her collaboration with Wright — it’s their first male-dominated movie. Thus, it required a new discipline in costuming to bring out Churchill’s individuality and quirks. In replicating what Churchill wore at the time, Durran discovered that he had a singular look, which mainly consisted of a black suit, white handkerchief, and bow tie. He was well-dressed but went with a variation on the same theme for convenience. But like everything else about “Darkest Hour,” Durran helped humanize him. If “Dunkirk” fails to get a visual effects nomination, it will be a result of its supporting role. But, ironically, that is its great strength. From inception, Christopher Nolan’s aim was to shoot as much as possible with IMAX cameras, and then seamlessly combine VFX elements to deliver the immersive, doc-like action. And with Oscar-nominated Andrew Jackson (“Mad Max: Fury Road”), Nolan found the right visual effects production supervisor to oversee the project with Double Negative. They combined visual and special effects to make it look real, and the aerial dogfights featuring Tom Hardy were the highlight. They seamlessly interspersed real aerial footage in actual Spitfires and a Messerschmitt with a dressed up Spitfire, models, and close-ups in cockpits set up on a gimbal in the cliffs of south L.A. With simple comping, smoke effects, other pyrotechnics, and scratches and flared reflections, they achieved a gritty realism never before seen on film. 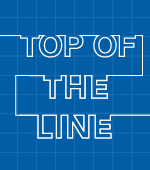 While there are a few potential editing snubs (including “Lady Bird” and “Three Billboards”), the most glaring would be Plotkin’s work on Jordan Peele’s Best Picture contender and cultural phenomenon. Plotkin (best known for his work on the “Paranormal Activity” sequels) achieved a delicate balancing act between horror and humor, much like Hitchcock’s “Psycho.” The trick was knowing when to add or subtract humor and when to interject a reveal in every scene without being too blatant. 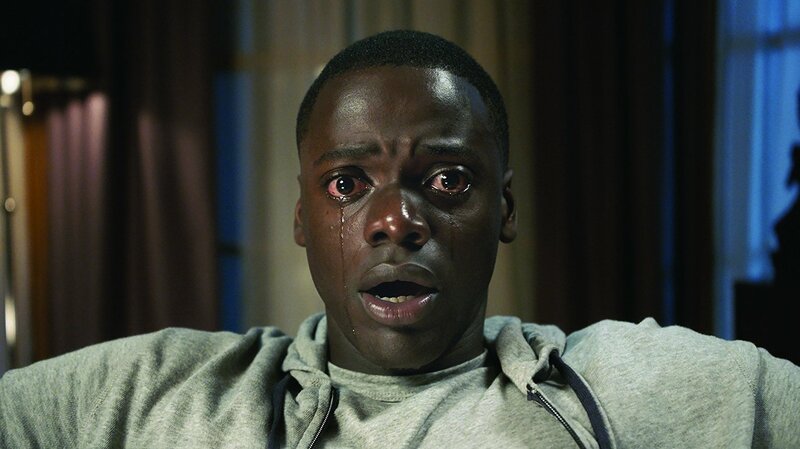 The “Do they know I’m black?” opening between Chris (Daniel Kaluuya) and Rose (Allison Williams) in his apartment establishes more thriller than satire, preserving her as completely trustworthy. This intensifies with Chris’ paralysis during “The Sunken Place” scene, an allegory for black marginalization and, ultimately, imprisonment. With Jonny Greenwood in a good position to snag his first nomination for the elegant, jazz-inspired score for “Phantom Thread,” Marianelli could be bumped, resulting in another “Darkest Hour” setback. And that would be a shame because it’s his best score since the Oscar-nominated “Pride & Prejudice”). Impassioned and brooding, the piano becomes its own dance of dark and light for Churchill’s awakening as prime minister.